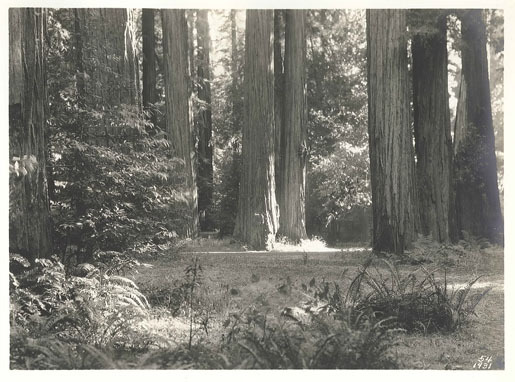 This site is dedicated to providing news and information about forest restoration and protection at the Bohemian Grove, a rustic retreat located in Sonoma County and owned by the Bohemian Club. We encourage you to explore the site and learn more about how the members of the Bohemian Club are working to responsibly manage and protect this private forest over the long term. Click here to see the Bohemian Club’s statement in response to a lawsuit filed against the California Department of Forestry.